If you happen to be in Tel Aviv, and your schedule is flexible –having left a day open and free of other plans –we have a wonderful day a pleasure to offer you! Today’s program includes only enjoyable leisurely activities. 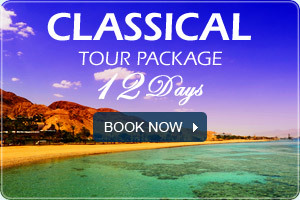 Leave the museums and cultural events for another time; today is yours to enjoy! 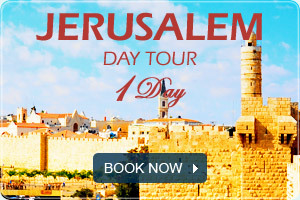 After you have finished dining, and have satiated your appetite –you can now continue your leisurely day in Tel Aviv. There are quite a few options for your consideration. 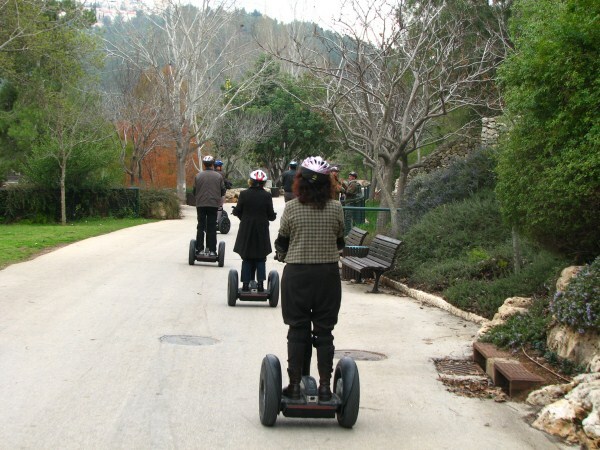 The first –and most highly recommended –is a Segway Tour. For those of you who are unfamiliar with the term, the ‘Segway’ is a two-wheeled smart-vehicle, which is easy and enjoyable to drive. There are several companies offering quite similar Segway mounted tours. We recommend a route that includes the Tel Aviv boardwalk, whose duration is about an hour and a half; at the end of which you can remain on the boardwalk to enjoy the magnificent beaches of Tel Aviv. Unlike many other world venues, here in Tel Aviv one can bathe in the ocean waters at almost any time of day. This is due to the warm climate and water temperatures –which in the height of summer can reach 30° centigrade (caution is to be exercised after dark, since bathing when no life guard is on duty is both dangerous and illegal!). After two or three hours in the heat, and enough sunshine to last the whole year, you will probably want to head back to the hotel. At this point, you may want to shower and get ready for the rest of your day. 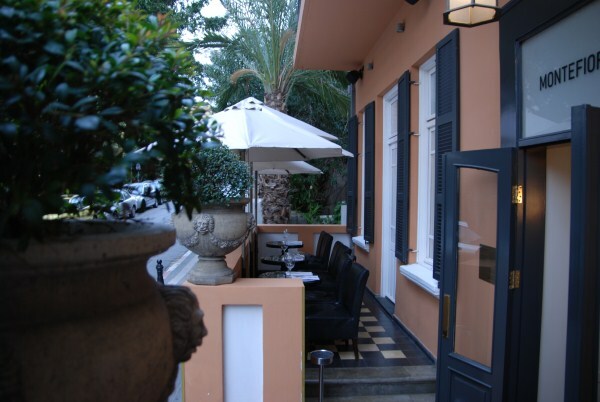 However, if you prefer to continue sightseeing, we recommend a leisurely walk to the Neve Zedek neighborhood, located south of the boardwalk (north of the David-Intercontinental Hotel). Neve Zedek was the first neighborhood of Tel Aviv, and is presently considered one of the city’s central cultural and entertainment districts. Nonetheless, this neighborhood retains the architectural flavor characteristic of the city’s early designers. 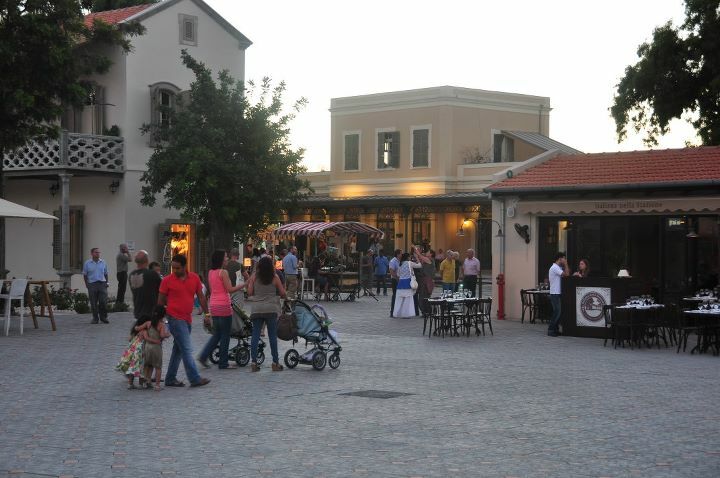 After visiting the art galleries and shops in the area, one can continue to the Station Area –whose center is the city’s first train station (it is no longer active as a train station) which recently underwent an extensive renovation, transforming it into an exclusive shopping and entertainment center offering high end shops, excellent restaurants, and cafes. The timing –dinnertime –is excellent, and the right place to dine is Vikki Christina –an excellent Tapas Bar. This restaurant is a quintessential Tel Aviv stronghold, serving great Tapas (finger food) in a fun and vibrant atmosphere. Even though at this point you may be feeling full and tired, do not let that stop you –since Tel Aviv is one of the nightlife capitols of the world! These are the city’s most effervescent hours. The quantity and variety of happening bars and parties going on in the city simultaneously is vast. See this link … to choose a place that suits your taste.